Although a company spokesperson confirmed that whatever hourly rate the employees were making last week, they are making this week, the rumor wreaked havoc on the employees, the brand, and anyone in the immediate area who was craving a double cheeseburger and sweet potato tater tots. It’s safe to say that the disgruntled manager was disengaged, as employees who are engaged tend to not sabotage their co-workers or employers. Rather, they spend their time going above and beyond the call of duty, giving the organization every ounce of discretionary effort they have, being creative, providing a great customer experience, and being a passionate brand ambassador. 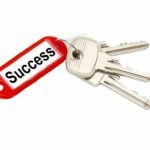 When I coach organizations on how to create a great culture, one of the first things we focus on is the importance of ‘getting the right person in every chair.’ This means that when you identify a person who has a toxic attitude, is a poor manager, or who is incompetent at their job, you develop them in the hopes that they improve. If they don’t improve the employee needs to be removed from the company, as people in these groups tend to be disengaged and can wreak havoc on your culture. THE LESSONS LEARNED? One bad apple can spoil the whole basket. 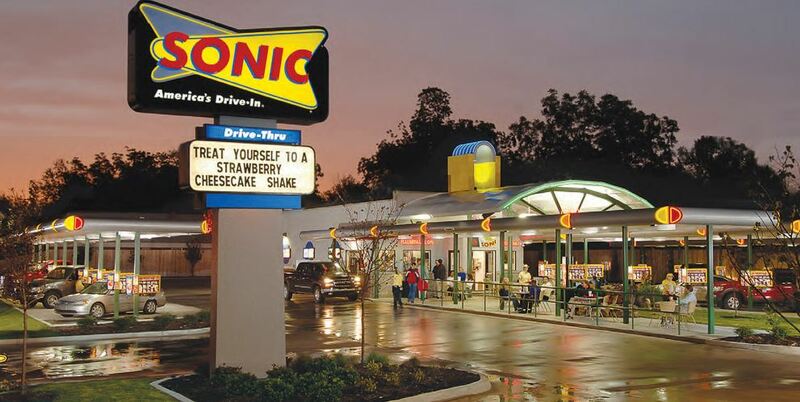 It’s in your best interest to deal with these employees head-on, in an effort to avoid a Sonic incident. ID your bad apples, train/develop them, and document everything. If they improve, bravo. If they don’t, begin the process to remove them from your organization. As you set out to create an amazing culture you can’t afford to have people in it who are actively working to undermine your efforts. Find a better fit for the chair.